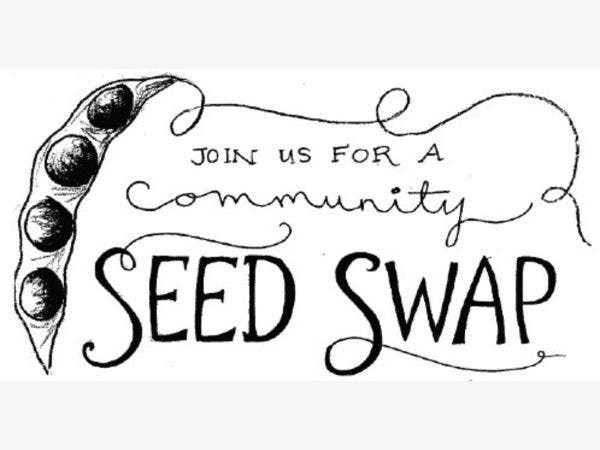 We will be having a community seed swap! Bring your seeds from last year and trade for others. Don't have any seeds to swap? No worries, you can just have some from our seed library here at the library.